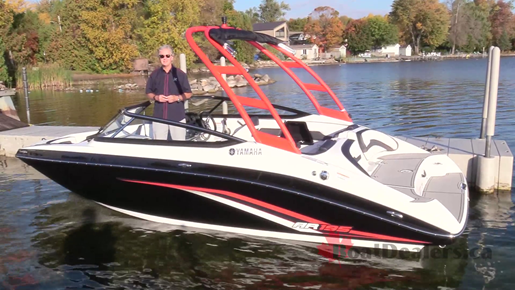 BoatDealers.ca is the largest collection of Boats For Sale in Canada. Offering thousands of Used Boats For Sale, New Boats for Sale, and Yachts for Sale. 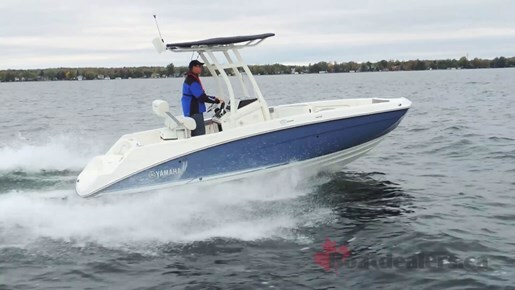 The boats listings on our site are offered by boat dealers, boat brokers, and boats for sale by owner. 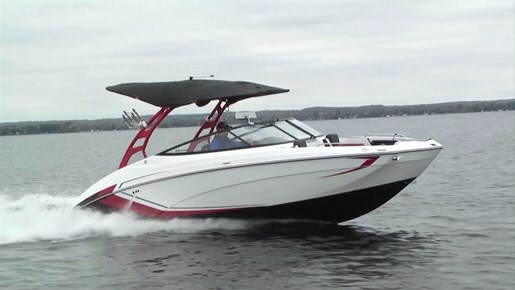 Whether you're looking for power boats for sale such as bowrider boats for sale, pontoon boats for sale, bass boats for sale, ski & wakeboard boats for sale, aluminum fishing boats for sale, jet boats for sale, personal watercraft for sale (PWC), cruiser boats for sale, to all types of sailboats for sale you've arrived at the right place.